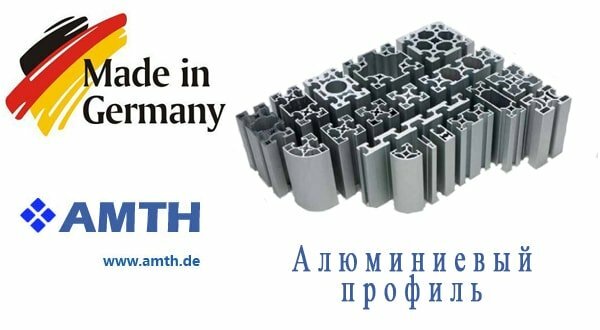 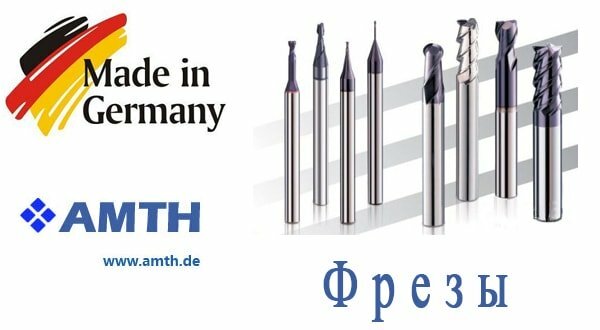 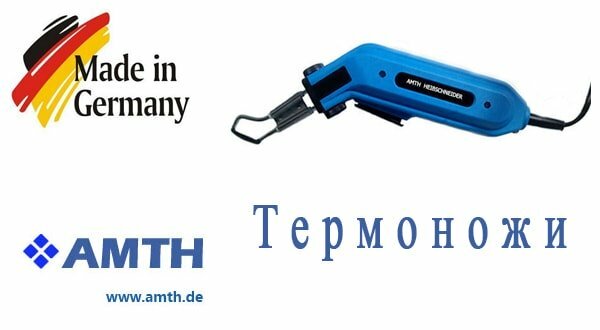 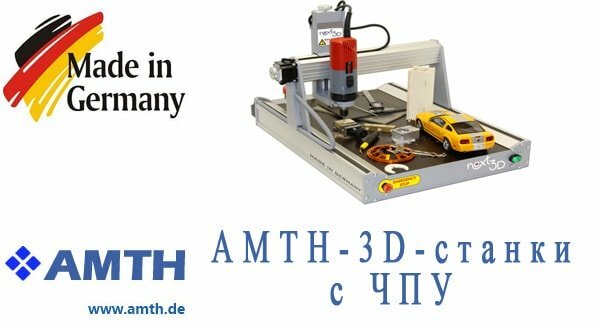 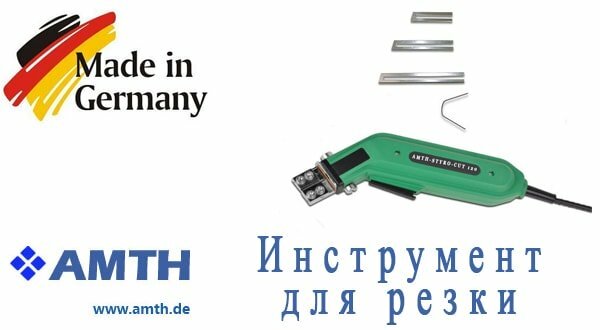 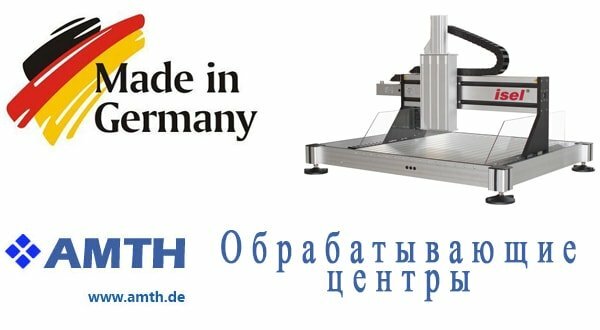 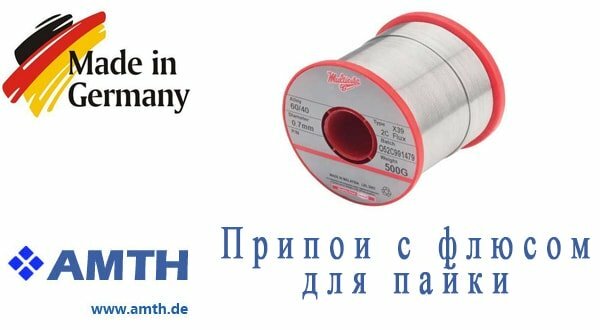 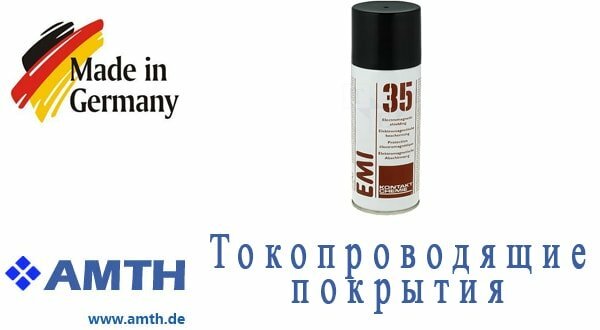 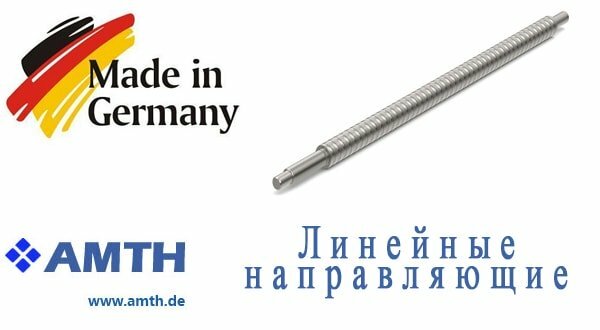 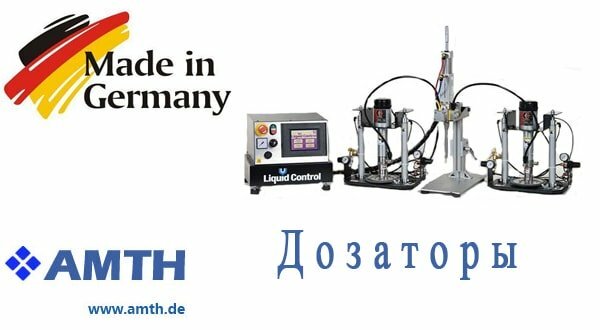 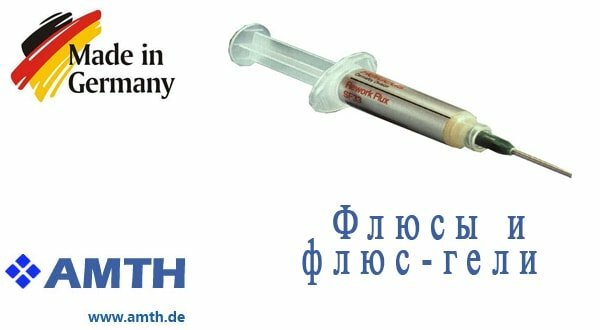 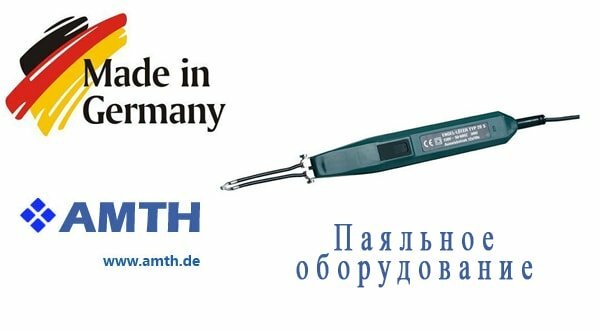 The company "AMTH Ukraine" offers you all the nozzles that are suitable for tools for cutting foam STYRO-CUT. 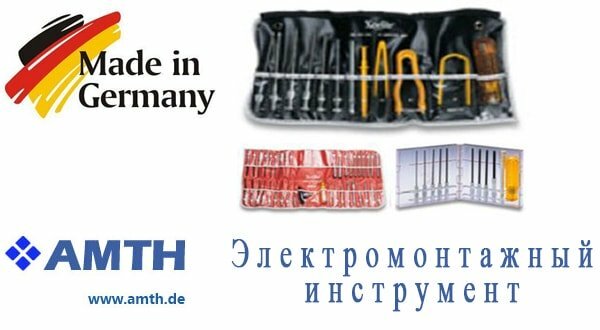 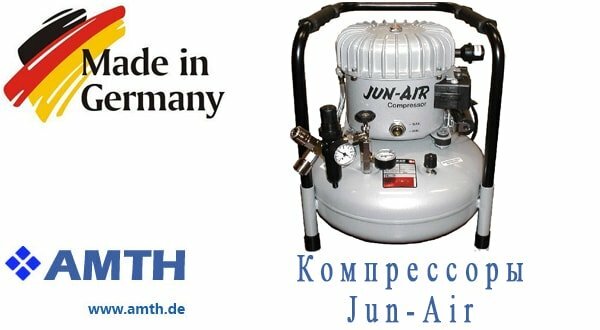 Goods from Germany are of high quality and affordable price for the market. 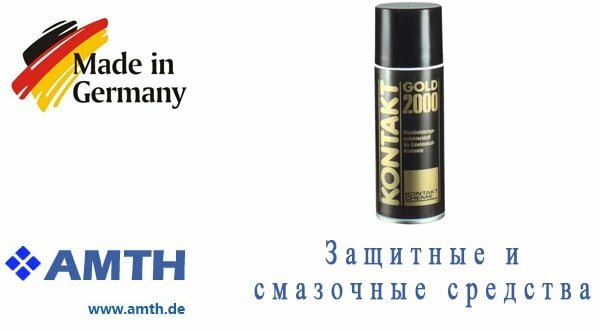 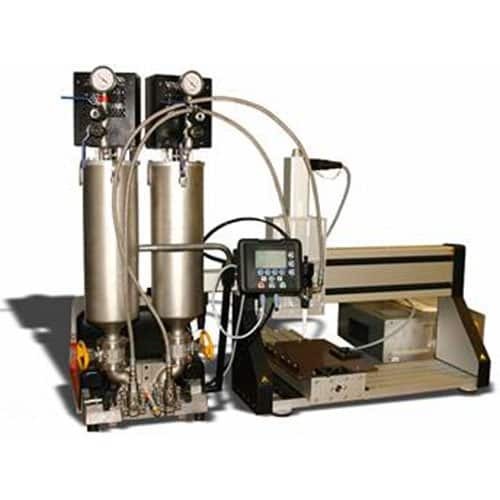 Each product on the site is illustrated for the convenience of customers. 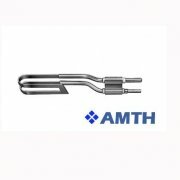 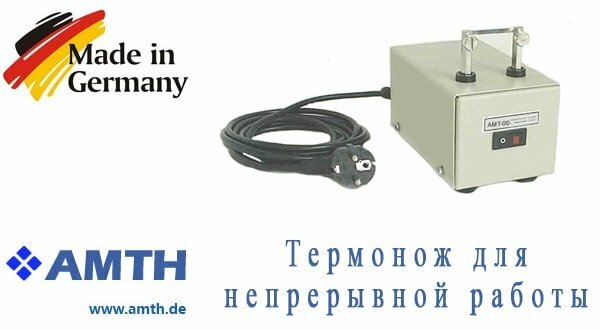 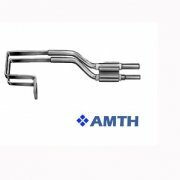 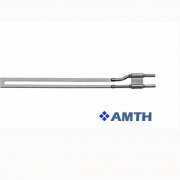 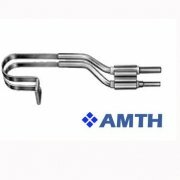 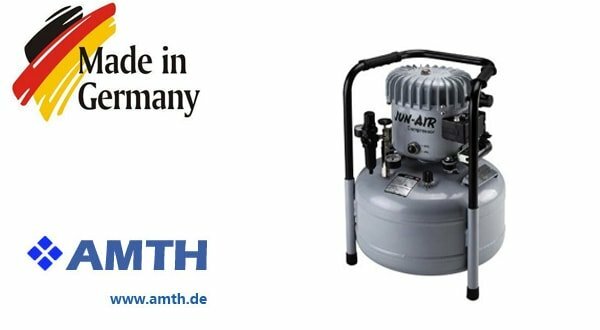 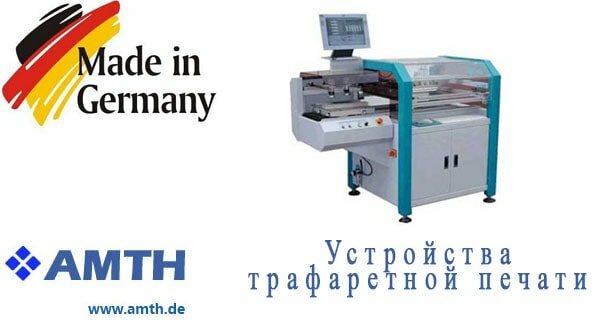 A great experience of AMTH, guarantees you durability, reliability and the highest quality of all products. 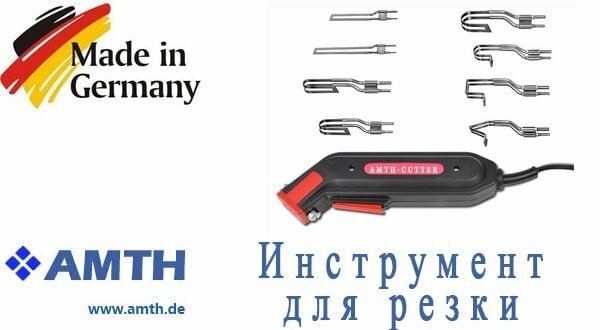 Buy accessories for STYRO-CUT - means to buy a good product at an affordable price. 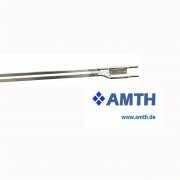 On the site there are constant seasonal discounts, which will pleasantly surprise all visitors. 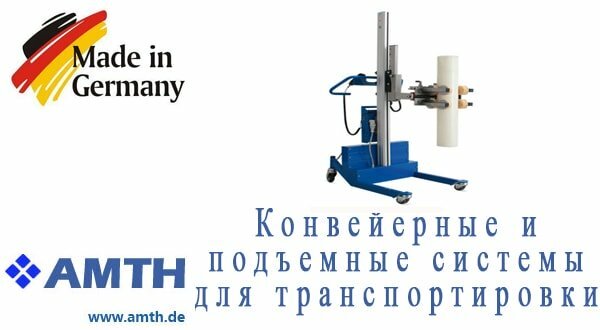 Fast delivery throughout Ukraine is the main rule of our company.